Sneaker boots are awesome. 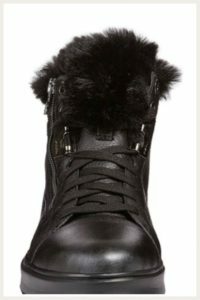 They’re a favourite of mine for this fall and winter. 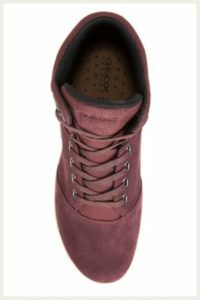 In this post you’ll find a curation of favourite 2018 fall and winter boots and sneaker boots from Geox. 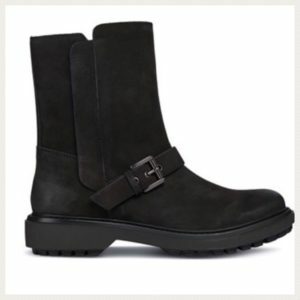 I don’t tend to buy shoes or boots online as I can’t verify the quality and fit. 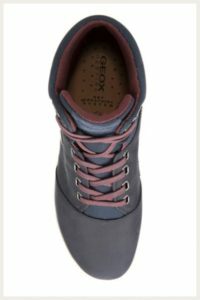 I feel comfortable buying shoes and boots online from Geox however as they are an awesome company who firstly offers free shipping in Canada and North America and the quality and sizing of the footwear is consistent and excellent! Please see below some awesome styles from Geox for this winter season 2018. I honestly would like to have each pair! They’re comfortable, stylish, breathable and versatile footwear. 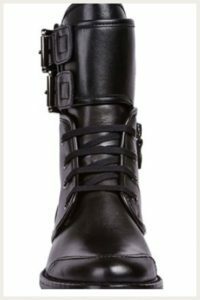 On to the collection, I’ll start with 3/4 length boots – really practical and less hot than knee high or over the knee boots. Why is temperature such and issue in the winter? 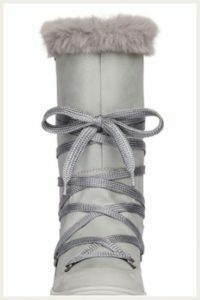 I find that it’s freezing outside yet overly heated indoors :/ Three quarter length boots are fashion forward and the most comfortable to wear indoors and outdoors. 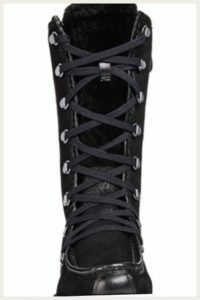 Featured below is my favourite boot from Geox – if I run into you on the street wearing these, I’d say you made a fab choice for your winter boots this year and likely I’d be wearing the same pair – lol. 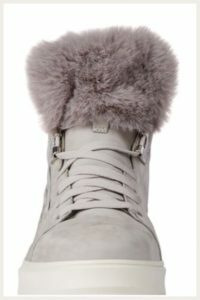 Again, I’ve partnered with Geox as they’re an awesome company, so if you decide to purchase any of these items, Geox will forward a small portion of the sale (with no increased cost to you) to help keep this website going – so thank you for your support & enjoy these awesome designs for winter 2018. For more photos and detail please see the website here! These boots are my favourite choice for this year! This boot also comes in Grey, which I like as well, it aids in visibility as a pedestrian during the dark winter months. For more photos and detail, please see listing here! 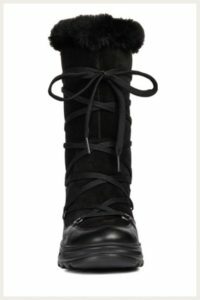 I also love these boots! Oh the choices! Please see description here on website. I love boots with a shin buckle as well – an industrial style – please see more photos and description here. I love the style of these boots. Please see more details and photos here. 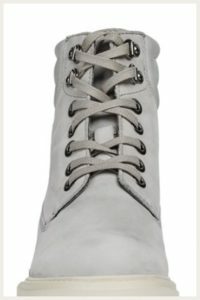 A grey lace up boot – this style is also offered in black. Please see details here. Please see details, more photos & colours here. These are available with free shipping through the website here. 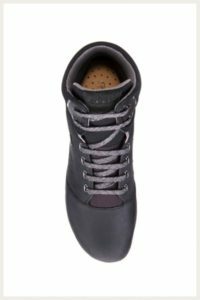 The Kaula sneaker boot in grey available here. More photos available on website here. Nebula dark burgundy colour only available in Canada – Please see website here. Nebula Navy style only available in Canada, please see website here. Thank you for perusing this curation of winter and fall 2018 styles with me. Take care & talk soon. Feel free to sign up for my weekly newsletter here.